Buying a second home? 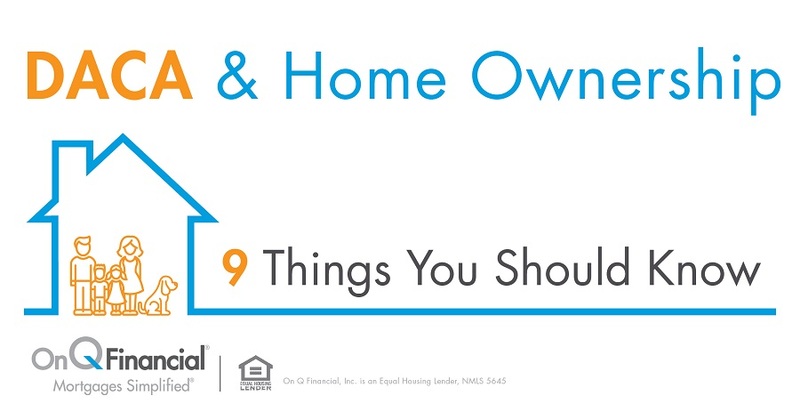 Take a look at our list of things to consider first! There are plenty of reasons to purchase a second home: to invest in it, to use it as a vacation spot, or because you haven’t had success selling your first. Whatever the reason, there are a few things that should be taken into consideration before spending money on another house. One house is an expensive investment. Owning two houses is even more pricey, especially if you still have your first mortgage to pay off. Before you start looking for a new castle to run, ask yourself: does it make sense financially? Plenty of second home owners have dumped loads of money into a second home only to discover down the road that the expenses were more than they’d prepared for. Remember to factor in any costs such as those related to you not being present at the house every day. If you don’t plan to stay at your second house, hiring a management company and purchasing hazard insurance are smart decisions. Renting out your new house may bring in some income, but it likely won’t be enough to cover all of your expenses. While you don’t have to be insanely wealthy to buy a second home, you do need to understand that a bank might not find the idea particularly attractive if you have zero plans to sell your first house. Each lender will differ, but you should probably expect to drop a higher down payment – at least 30 percent – than you did for your first. If you run into difficulty financing your second home, you may want to try some alternative means. Consider borrowing from close friends or family members, which will allow you to pay interest to your loved ones rather than the unfamiliar face of a bank. You may also want to find a partner to buy your home with and enjoy a shared ownership of the property. In this scenario, you’ll want to be cautious and come up with some sort of written agreement regarding how you’ll split the costs of the investment. Also contemplate signing agreements about what to do in potentially quarrelsome situations, like if one of you dies or wishes to end the contract. Is the home in a good location? If your plan is to flip or rent out your second house, be prepared to face disappointment, and financial pains, in case things don’t work out as quickly as you’d like. Each day an investment property remains unoccupied means money lost. Fixing up a home is a costly process, especially because it must be done quickly to ensure a quick turnaround. Investors usually spend a significant amount of time on the details necessary to redo a home, which will result in a large loss of money upfront – a scary thought considering there’s no promise of return in the short term. Among the things you should prepare for if your plan is to rent out your home is taking on the role and responsibilities of a landlord. Seeking out tenants, preparing lease agreements, and managing the property are all things that come with the job. Your tenants may not always play by the rules (or possess common sense), meaning you should always prepare for the worst… financially and otherwise. If you plan on enjoying your second house exclusively, you’ll need to worry about property taxes. If you rent it out, you’ll add income taxes onto your plate, as well. While these are unarguably a pain to deal with, if you properly prepare during house hunting, you may be able to save a bit on your taxes in the long run. Property tax costs can differ greatly just by being outside a town or city’s border, and spending more time at a vacation house you’re renting out can reduce the amount you’ll owe in income taxes. Insurance is also something you’ll have to think about. You’ll need to carry hazard insurance, as required by your lender, to guard your second home against acts of nature like fire, flooding (especially important if your home is by the beach), and storms, as well as events like theft. Be warned: the cost of insuring a second home is typically greater than for a single one. In addition, it’s recommended you also purchase liability insurance if you’ll be renting out your house.